Reduce muscle fatigue and promote the removal of waste products, which ensures a faster recovery. 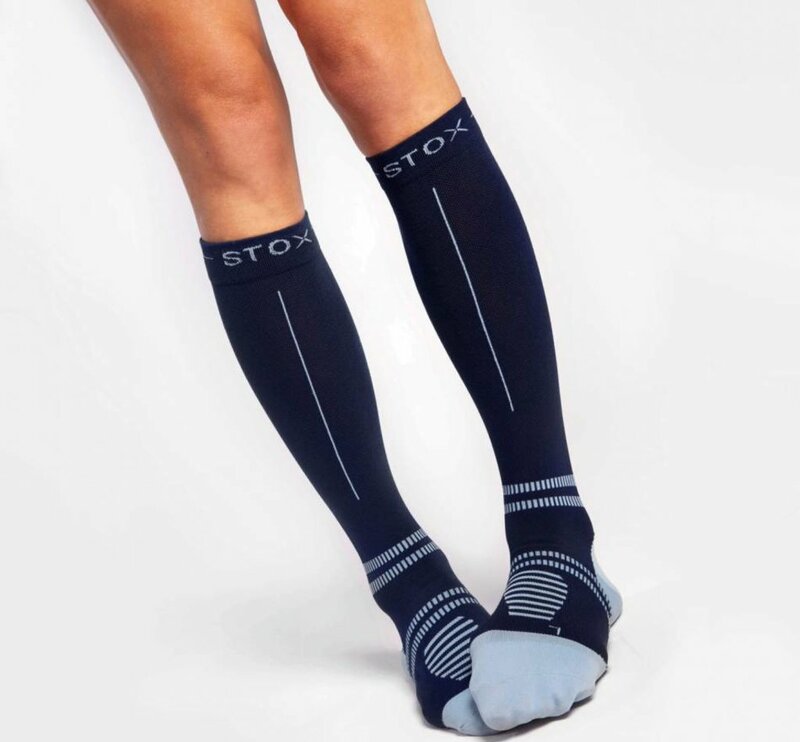 STOX Recovery Socks are soft and comfortable socks and very effective against shin splints, calf and Achilles tendon problems. 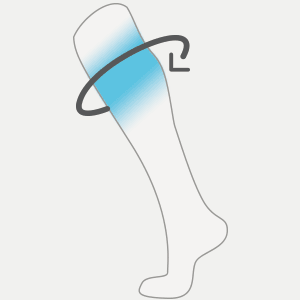 STOX Recovery Socks improve the drainage of blood and fluid, which speeds up the recovery period of injuries such as tibia irritation, calf and Achilles tendon problems. Give a light, strengthening and firm feeling to the lower legs. 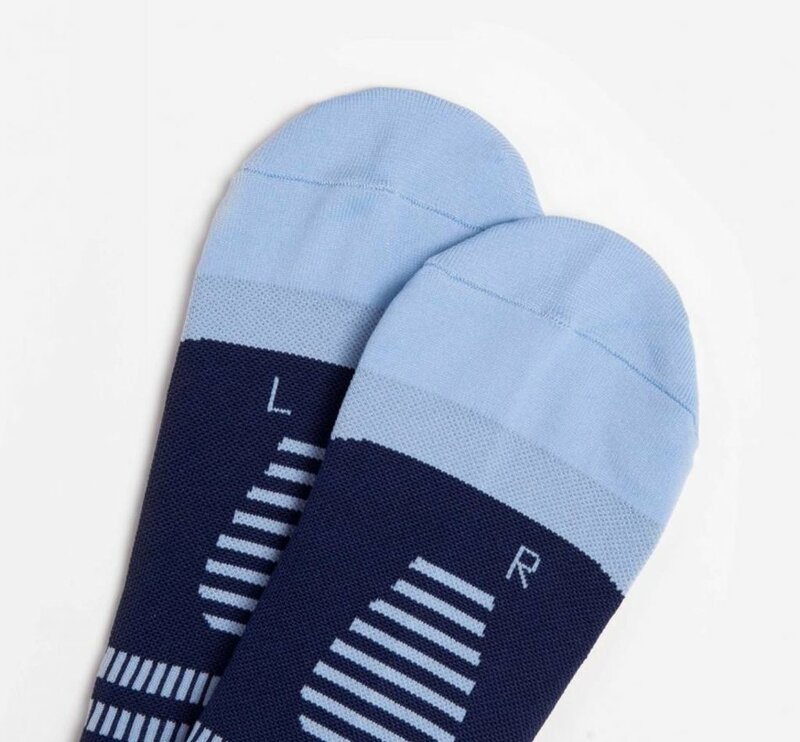 The socks feel soft and comfortable. 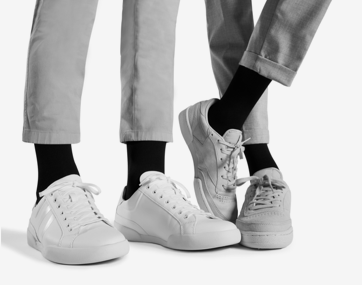 From now on, muscle pain is a thing of the past. 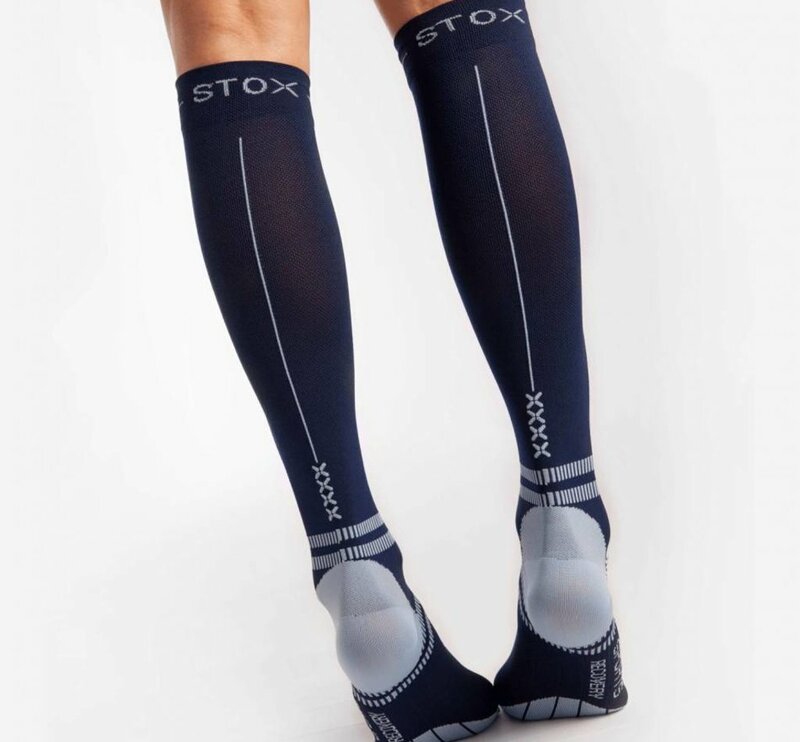 STOX Recovery Socks reduce muscle pain and muscle fatigue.